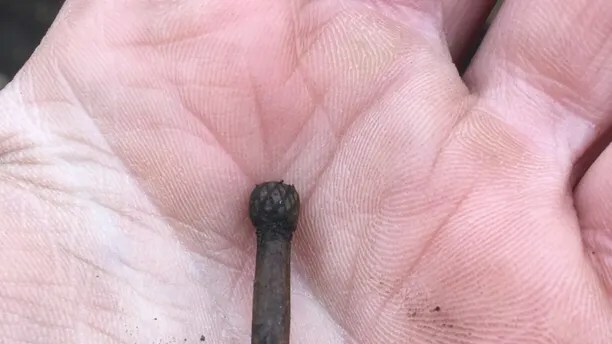 A ‘treasure trove’ of ancient artifacts has been discovered at a fort in Scotland that archaeologists believe was razed to the ground by Vikings. Archaeologists at the University of Aberdeen made the remarkable finds at Burghead on Scotland’s northern Moray coast. The fort, which was once used by the ancient Pictish people, is described as the largest of its kind in Scotland. The fort was burned to the ground in the 10th century, likely by advancing Vikings. Experts say that this has preserved items that would have otherwise rotted away hundreds of years ago. Excavations at the site began in 2015. Last month a dig at the site revealed more of the fort’s secrets. 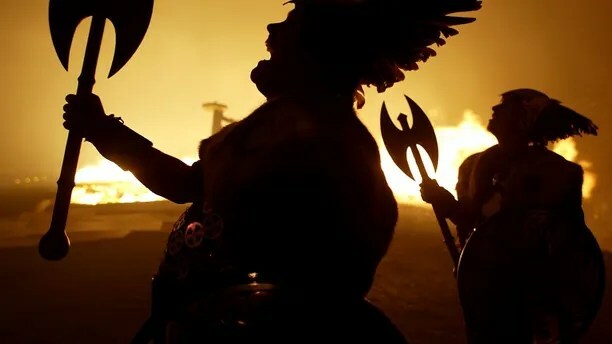 “When we started digging, we discovered that while the destruction of the fort in the 10thcentury may not have been good news for the Picts, the fact that so much of it was set alight is a real bonus for archaeologists,” said Dr. Gordon Noble head of archaeology at the University of Aberdeen, in a statement. In addition to a fortified wall, archaeologists found ornate hair and dress pins, one of which has a detailed bramble design. 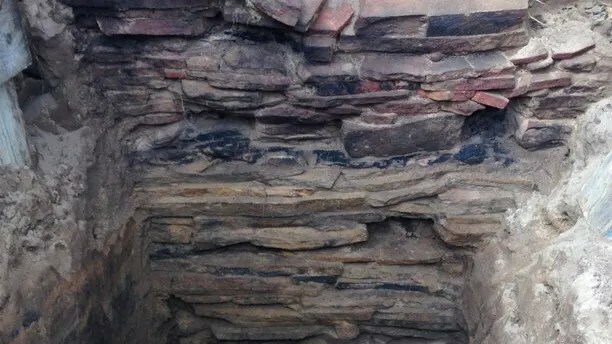 They also identified so-called “midden layers,” which are essentially ancient garbage dumps and are likely to shed more light on the lives of the ancient fort dwellers. Dubbed “Picti” or “painted people” by the Romans, the Picts were a confederation of tribesin northern Scotland. Much of the Pictish culture, however, remains shrouded in mystery so archaeologists are thrilled with the Burghead finds. “The Picts were a huge influence on northern Scotland but because they left no written records, archaeology is essential in providing answers in regard to their lives, influence and culture,” said Noble, in the statement. Other archaeological finds in Scotland have also offered insight into the country’s history. Last year, for example, experts announced the discovery of a rare Roman coin on a remote island in the Orkney archipelago. Archaeologists and volunteers also found the location of a long-lost early medieval kingdom in southern Scotland. In 2014, a stunning hoard of ancient silver, believed to have been used as bribes by Romans, was discovered with a metal detector by a teenager in Dairsie, in the Scottish region of Fife.